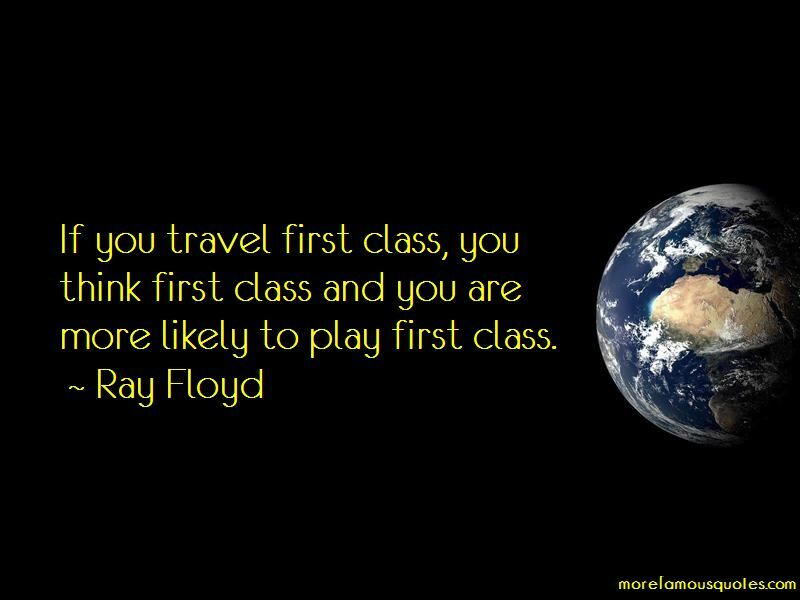 Enjoy the top 9 famous quotes, sayings and quotations by Ray Floyd. 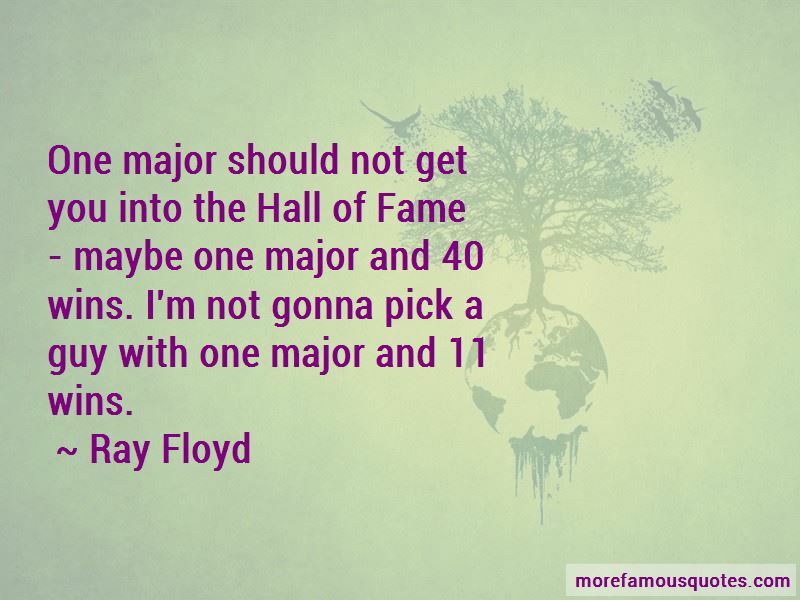 One major should not get you into the Hall of Fame - maybe one major and 40 wins. I'm not gonna pick a guy with one major and 11 wins. Visualization. It may be the most important part of your mental package. 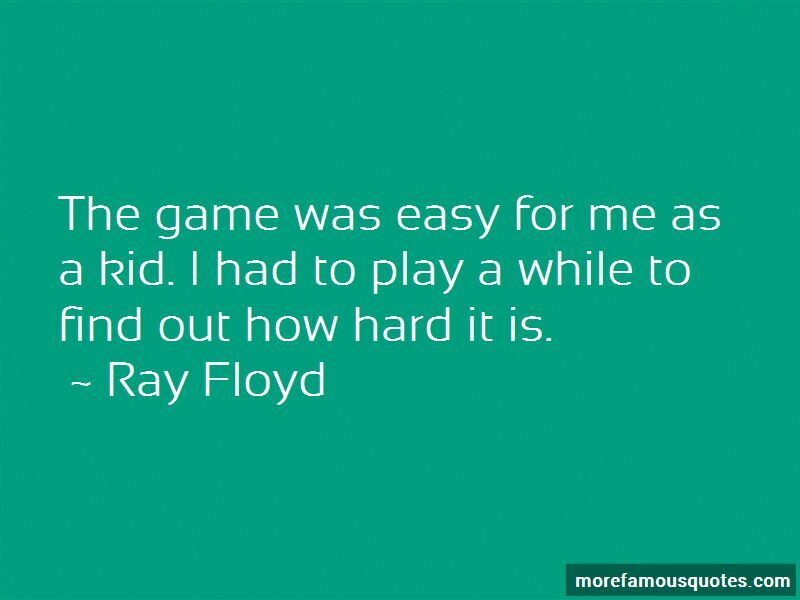 Want to see more pictures of Ray Floyd quotes? 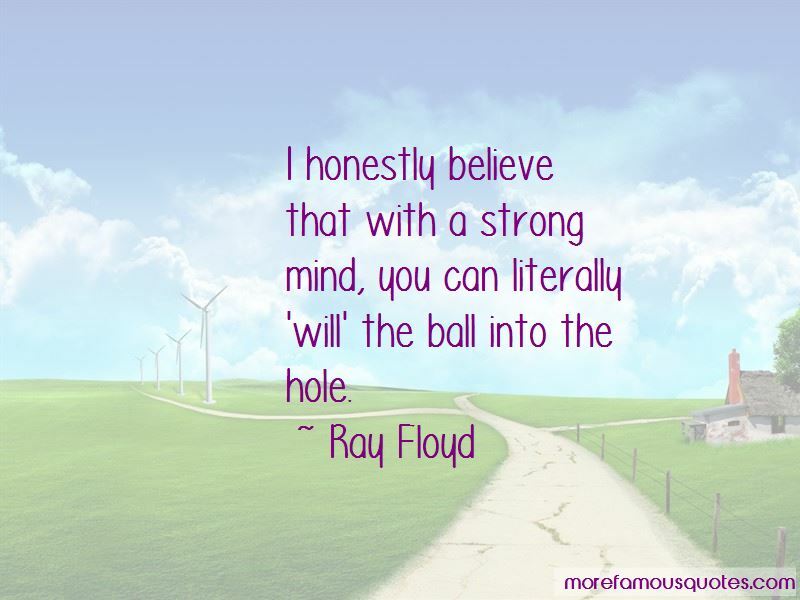 Click on image of Ray Floyd quotes to view full size.